The placenta is an organ that attaches to the wall of your uterus during pregnancy, and plays a crucial role throughout the pregnancy journey. 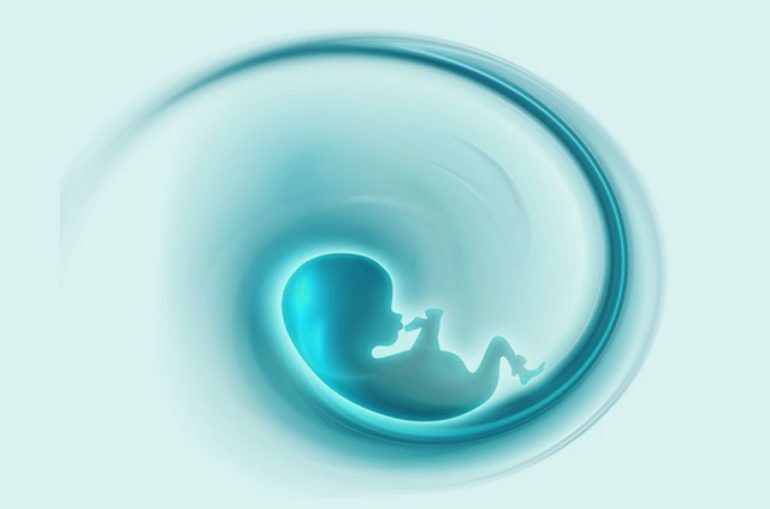 Your baby’s umbilical cord arises from it, and it performs essential functions that help maintain the pregnancy and your baby’s growth, while supporting the changes in your body in preparation for birth. 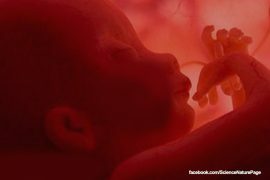 When does your placenta structure finish developing? 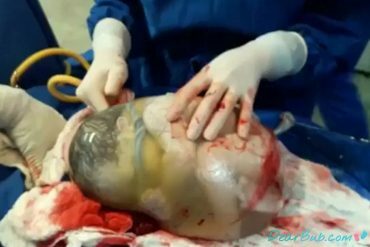 By 12-13 weeks of pregnancy, or the beginning of the second trimester, the placenta structure is now complete. It will of course continue to grow in size through the remainder of your pregnancy. Good blood supply to the arteries in your uterine wall will help the successful functioning of your placenta. If you would like more information or have concerns regarding any of the above, please consult your physician.